Spring is just a couple days away — and whether you are seeing sunshine and colorful flowers, or you’re still experiencing the drizzle of the Pacific Northwest, Spring means picnic season is coming, too. We just bought some of these beauties with our own logo on them. 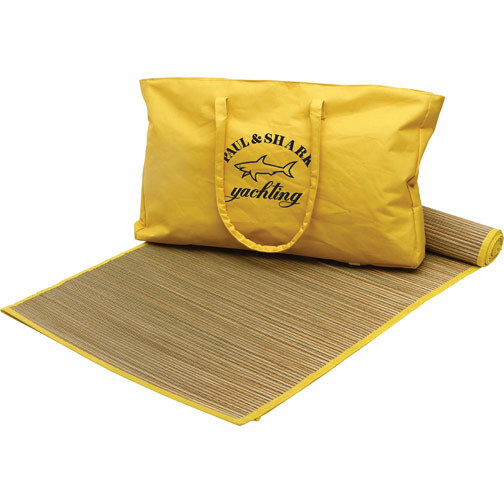 We love that they roll-up for easy transportation and storage, and that they are lined with a water-resistant material. T-Jag loves them, too. 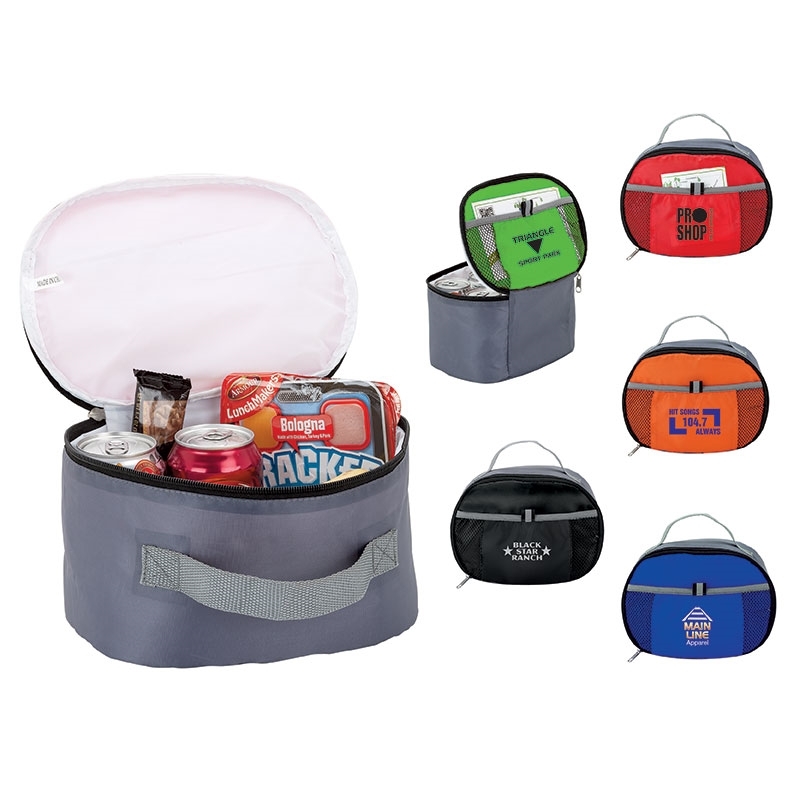 Perfect for picnics, backpacking, trips to the beach, camping, etc. 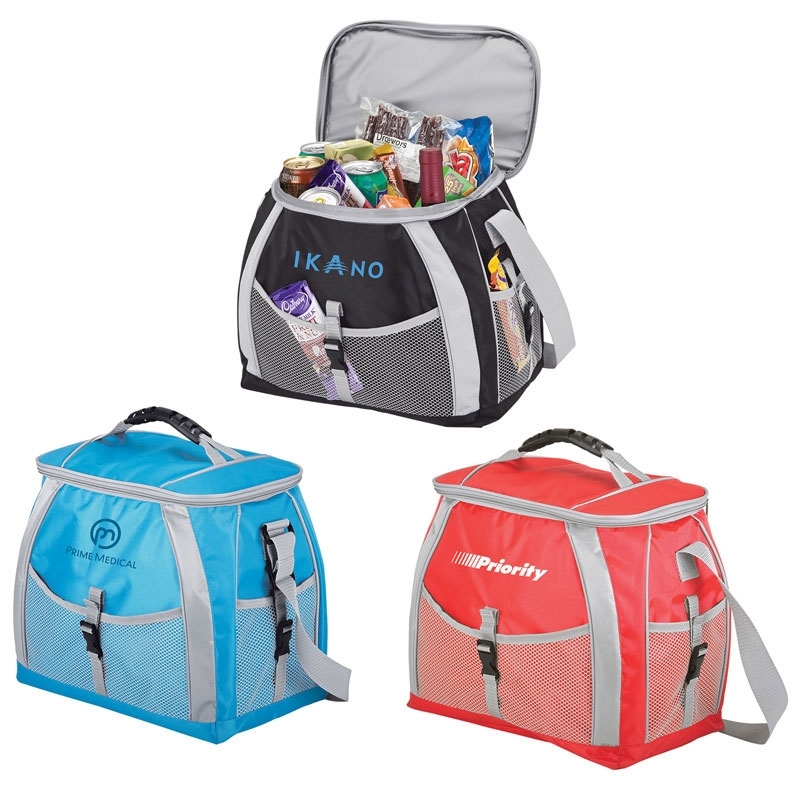 We love the convenience of these sets, plus we think they’re pretty cool and unique, too! 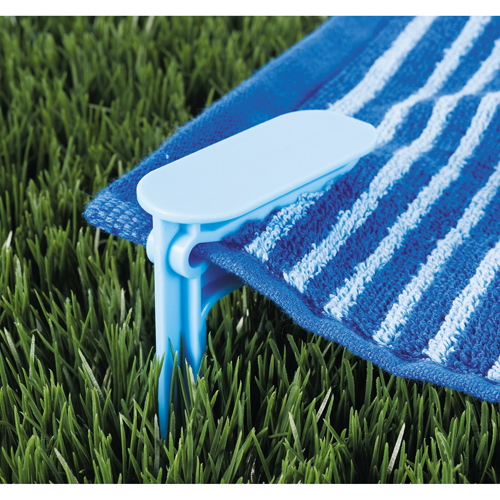 These work just as well for beach blankets, too. 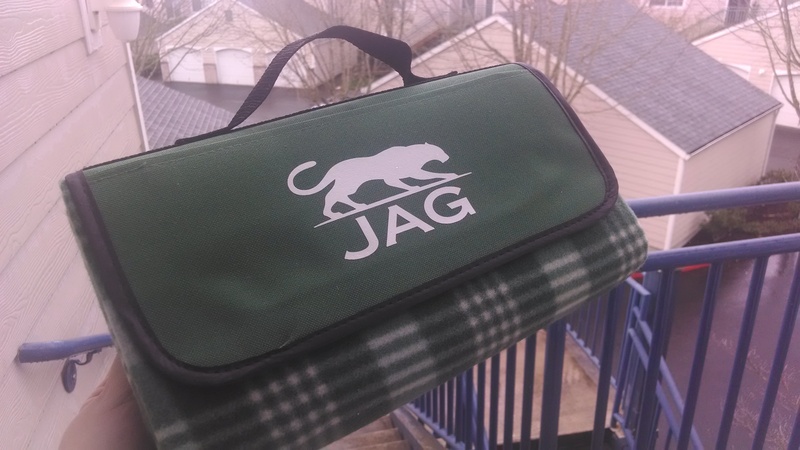 They keep your blanket secure in the ground, so it doesn’t blow away. These are easy all-in-one sets that make gorgeous gifts! 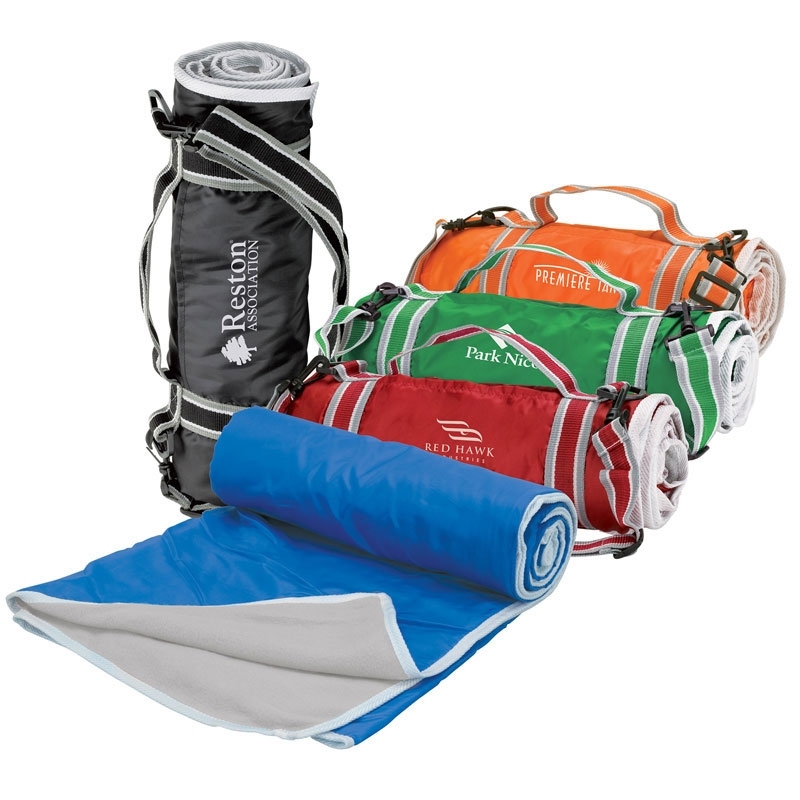 They come in a huge variety of styles, with various options about what exactly each set includes to suit every need and budget. 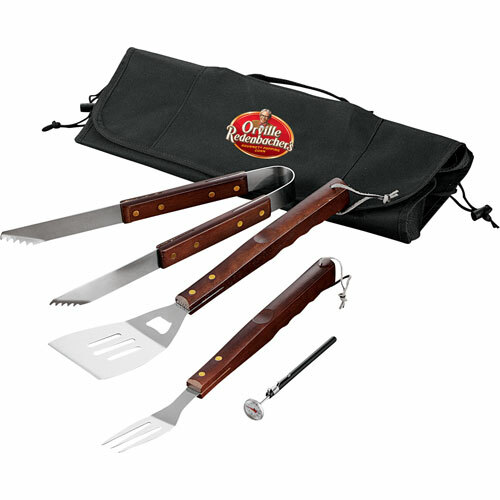 Whether you want a complete BBQ, or just a set of tools, there are lots of fun options. 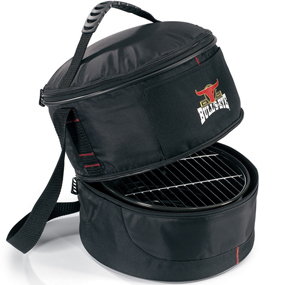 One of our favorites is the “chill ‘n’ grill” set which includes a BBQ, as well as a cooler. 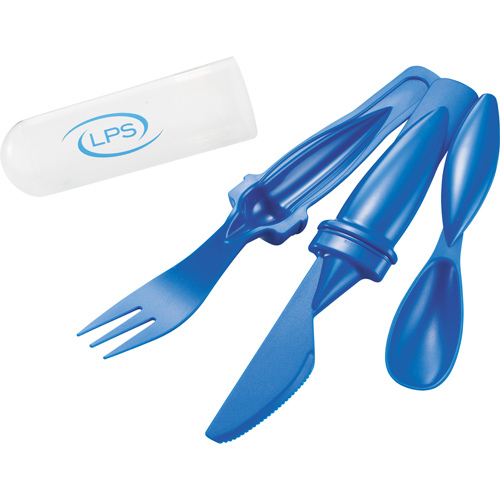 For the comments: What other promotional picnic items would you like to see? ← Is Paperless Really Better? All great ideas! Of course some are more expensive than others and it’s important to keep your budget in mind. It’s worth spending a little bit more for something that people will actually use often! It’s a great article. 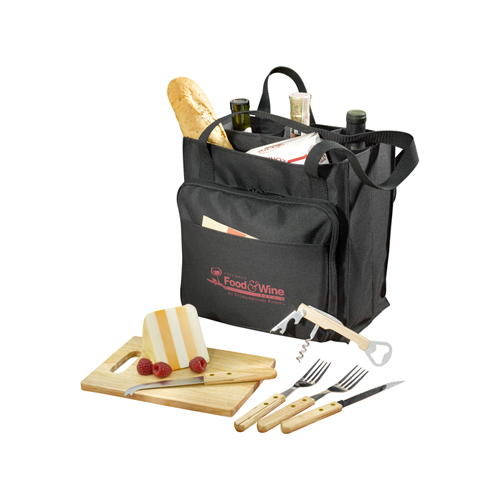 You have presented really good picnic products. 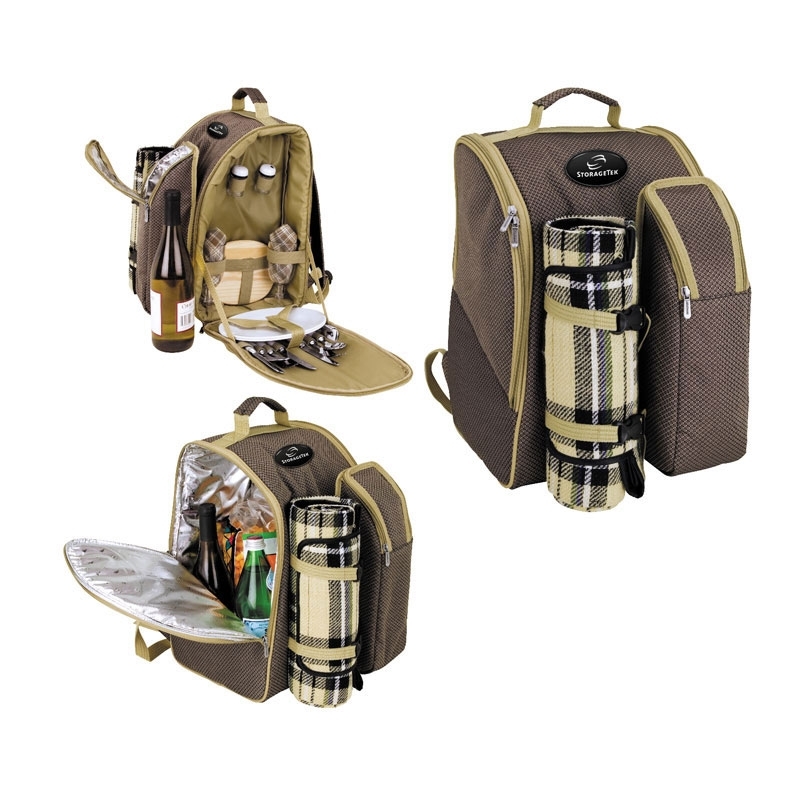 It is necessary when go for a picnic the things you carry must be easy to use and easy to pack-up so that everyone can enjoy the picnic rather that worrying about the packing up of the stuffs. 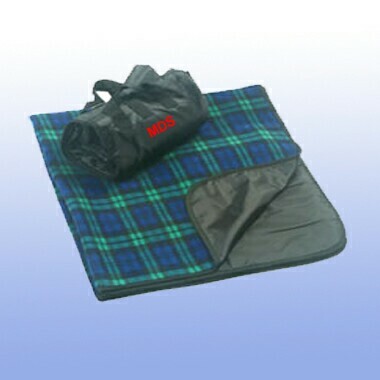 You have presented really nice picnic products. 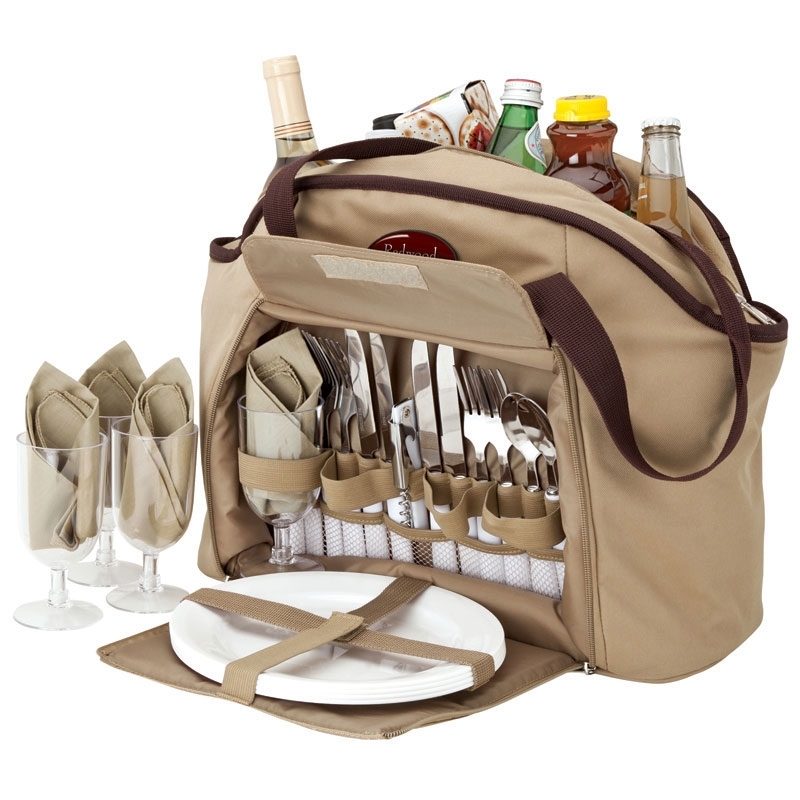 Here are necessary items that is very important to carry up when going to picnic. Your blog is great i enjoy reading its content. 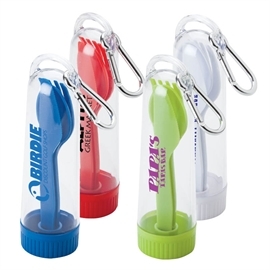 Excellent article on promotional products. 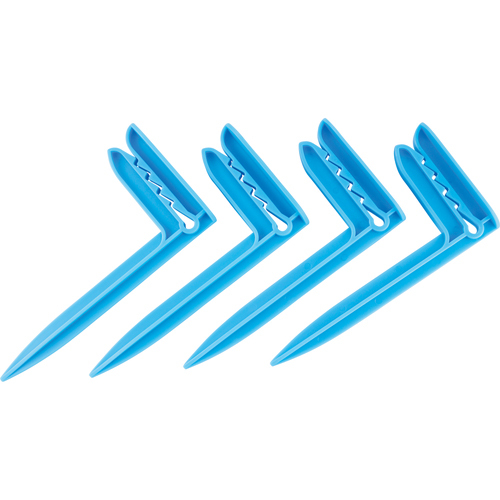 I would suggest adding divot tool for picnics.